Pakistan continues to be on high `military alert’ although the Balakot episode receded to background and India deeply engrossed in a long, grueling election campaigning for the world’s largest democratic undertaking. The ruling Bharatiya Janata Party (BJP) is reveling in showcasing its “muscular” policy toward Pakistan while the opposition, equally vehemently, questioning some of its unsubstantiated claims. 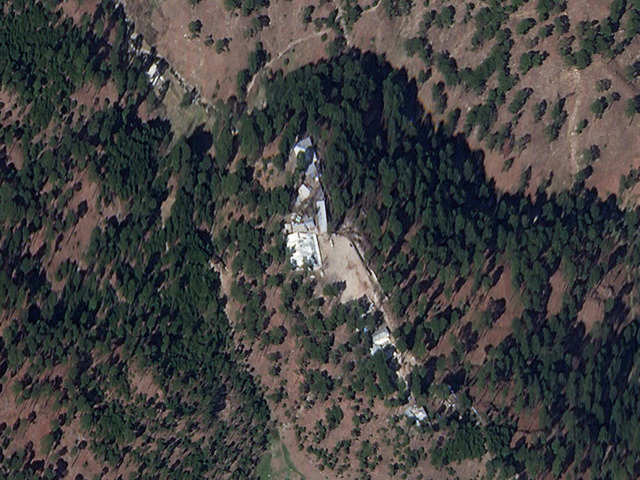 -Mohammed (JeM) camps at Balakot heights in what it said a `preventive anti-terrorist operation’. The JeM had earlier claimed responsibility for killing over 40 Indian paramilitary personnel at Pulwama in a suicide attack in Jammu and Kashmir. The terrorist group is controlled by Pakistan’s army and its intelligence wing. Pakistan’s air space remains closed for civilian air traffic for more than a month now forcing airliners to take long and expensive detours. Its Air Force is conducting extended drills, with air defense units on maximum alert. Armed forces, posted across the western borders in Khyber Pakhtunkhwa and Baluchistan provinces, have been moved to the eastern border. Terrorist camps have been shifted further deep inside the country. India has also exposed limits of Pakistan’s nuclear bluff, which has so far been used to continue its unhindered support to terrorist groups to destabilize not only Jammu and Kashmir state, but India at large. Prasad Nallapati is President of the Hyderabad-based think tank, the Centre for Asia-Africa Policy Research and former Additional Secretary to Government of India.